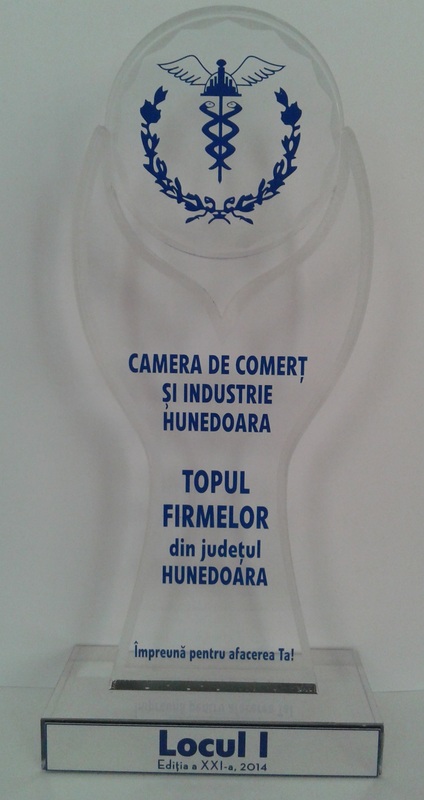 Farmaceutica REMEDIA won the first place in the award ceremony „Top Companies”, organised by the Chamber of Comerce and Industry Hunedoara, on 27 november 2014. The event joined over 800 companies with great results from their activity, based on financial statements in 2013. The award gala, which has reached the 21st edition, represent an important business event, and join the best companies in the economic, political and business field, every year. In the „race” for the best companie have signed over 11,500 commercial societies among which were designated the best economic agents. 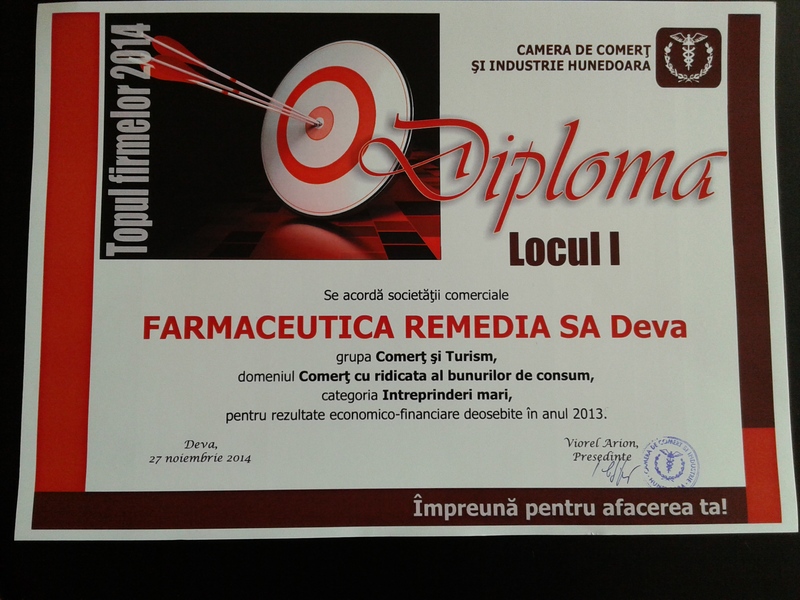 Special economic and financial results placed Farmaceutica REMEDIA in the first place. 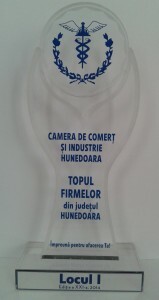 The award criteria were based on the efficiency indicators: turnover, operating profit, current profit rate, effective use of human resources etc.